KAG is proud to be the Employer of Choice for Gregg Stark’s last 32 years! 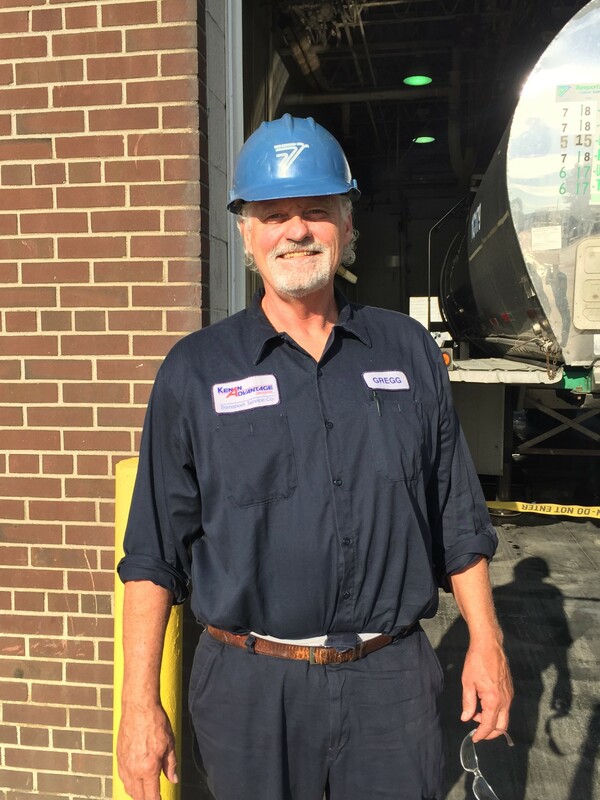 Gregg started with KAG’s Transport Service Company in July 1986 as the first Driver out of our Midland, MI terminal. Shortly thereafter he was offered a Tank Cleaner position. Then, in 2008, he was promoted to Tash Wash Supervisor. As much as Gregg enjoys his job, he is looking forward to retiring next year. He plans to spend more time with family, hunting, fishing and riding his Harley Davidson. Thank you Gregg for your dedicated and continued service to KAG!